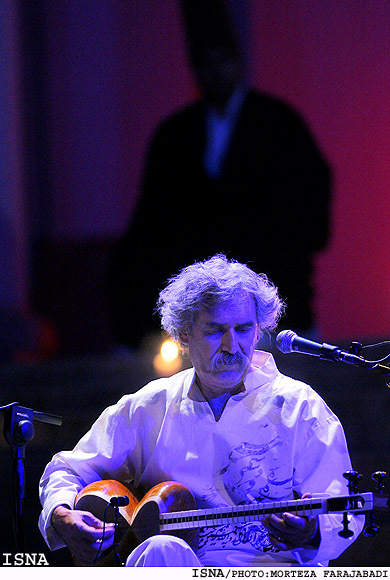 Iranian composer Kaykhosro Pournazeri and his classical Shams Ensemble will tour the United States this month, with concerts scheduled in San Francisco, New York, Washington, D.C. and Los Angeles. 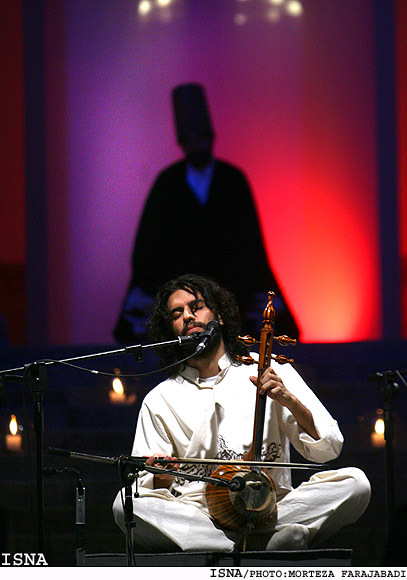 Before the 1979 Iranian revolution, which ushered in more conservative guidelines regulating music, the Iranian composer enjoyed a career in traditional Persian music. 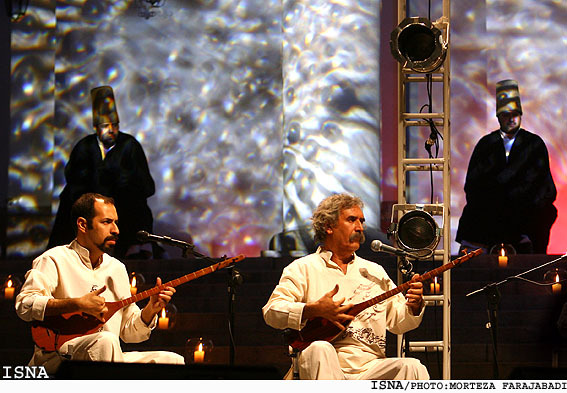 Even when the incoming Islamic regime thwarted his musical aspirations, Pournazeri said he never gave up hope. 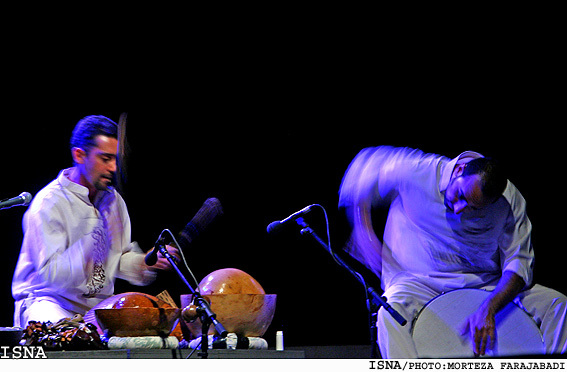 After the revolution, Pournazeri founded the Shams Ensemble, which is a musical group that performs traditional Persian, mystic Sufi, and Kurdish music with the tanbour (a stringed instrument), daf (frame drum), and percussion instruments. 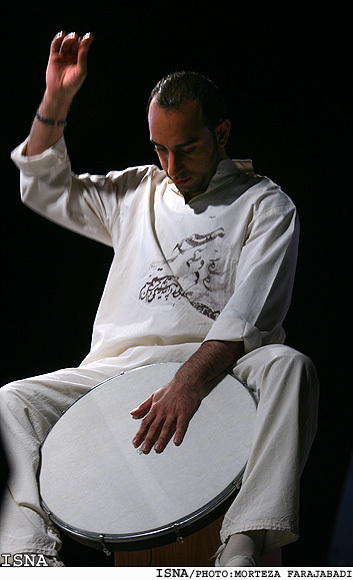 It was Pournazeri's vision to bring back the lost art of the tanbour by introducing other musical instruments while playing it. The composer also worked actively for the rights of women in the music industry. 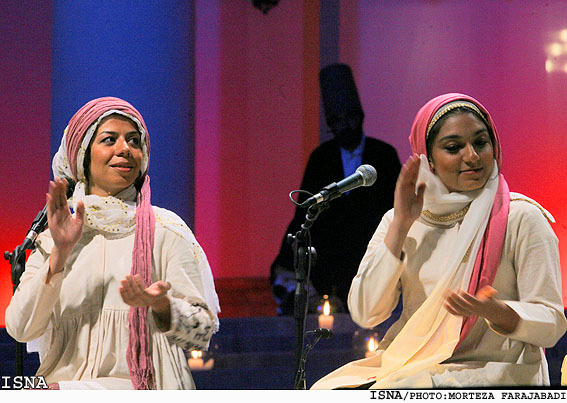 Shams Ensemble was among the groups active in working for freedom of women's voices in Iran. 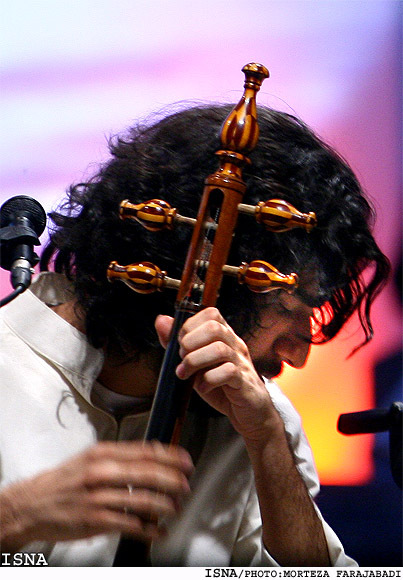 Thirty years later, Pournazeri and the Shams Ensemble are scheduling a U.S. tour that is being promoted by TangoDiva.com, a women's social network that connects women from around the world. "Rumi is my favorite poet, and I am so impressed with Mr. Pournazeri's commitment to women and young talent, I know these concerts are sure to be magical," said Teresa Rodriguez Williamson, founder of TangoDiva.com. 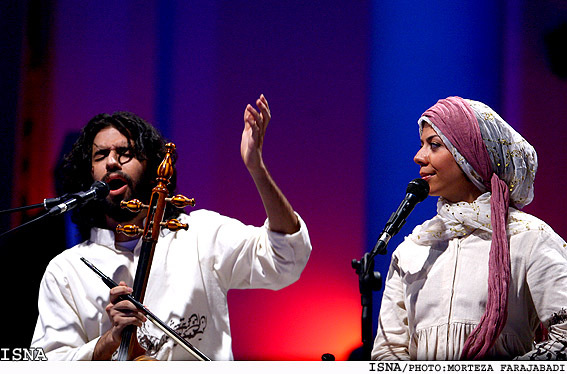 The Shams Ensemble, which has performed at over 300 international venues, will perform in San Francisco October 5, New York City October 11, Washington D.C. October 12, and Los Angeles October 25. 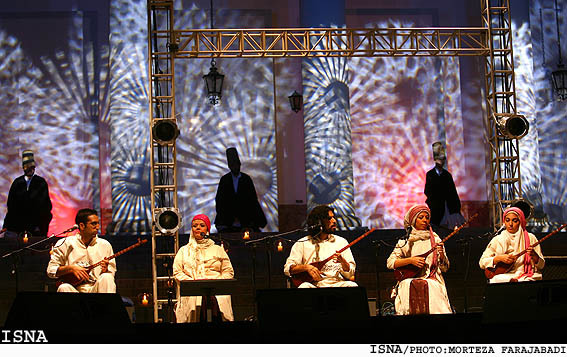 Their concerts are dedicated to the mystic and meaningful poetry of Rumi with a theme of innovation, evolution, and peace.For more information visit TangoDiva.com.